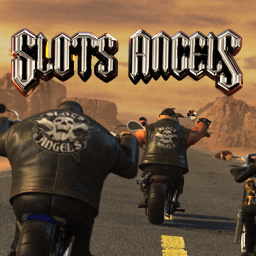 Released and developed by Nucleus Gaming, Sleight of Hand Slot machine is an exceptional looking 3D video slot presented to players in 5 reels and 25 paylines. 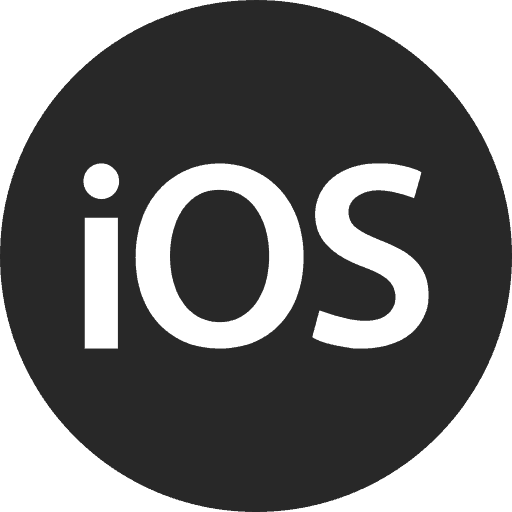 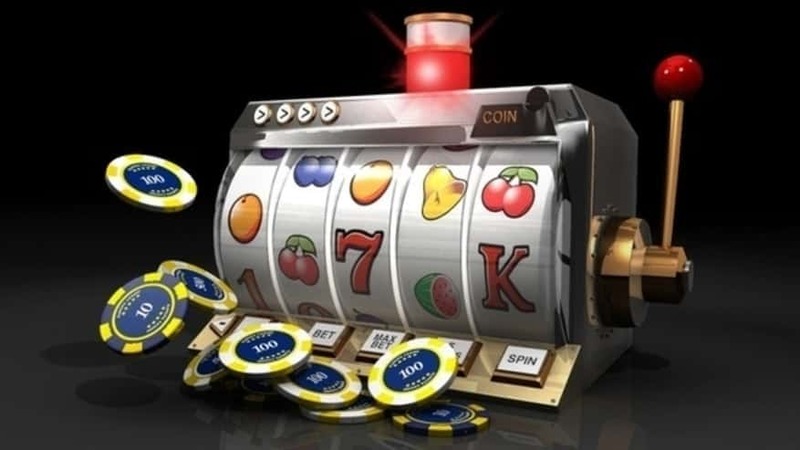 The coin denomination for this video slots game starts at 0.02 going up till 1.0. 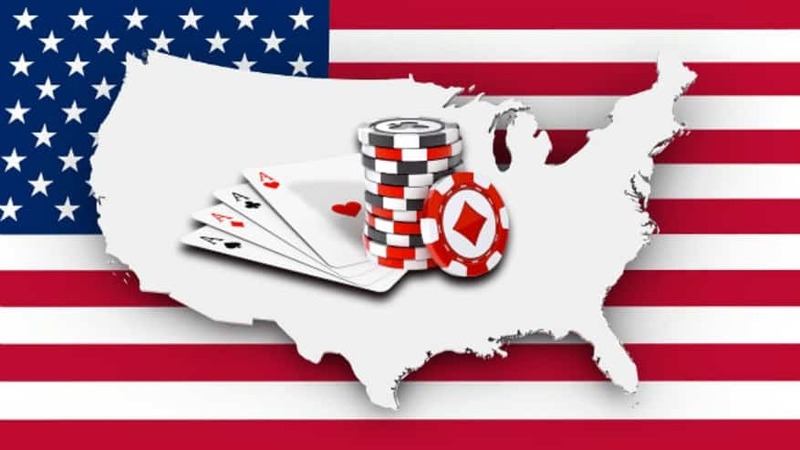 You are offered the possibility to number of paylines with the minimum wager per active payline being set at 1 so in case you choose 25 paylines you need to wager at least 25 coins. 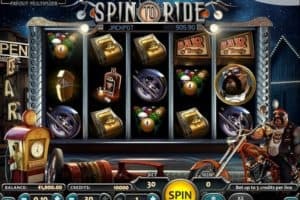 Casino players can enjoy the auto-play button in the Sleight of Hand slot and let the game spin for you and you can also multiply your wins by pressing the double-up button. 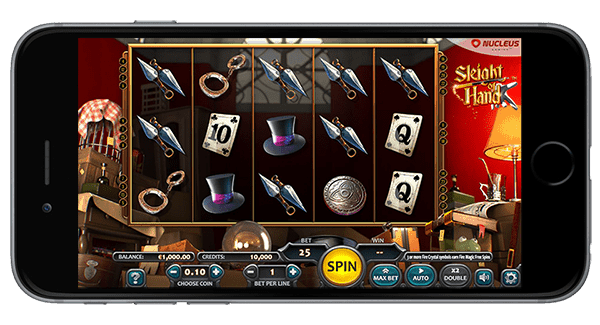 You will discover a charming and peculiar magic shop in the Sleight of Hand slot theme that is fully packed with objects that the magicians use in their shows. 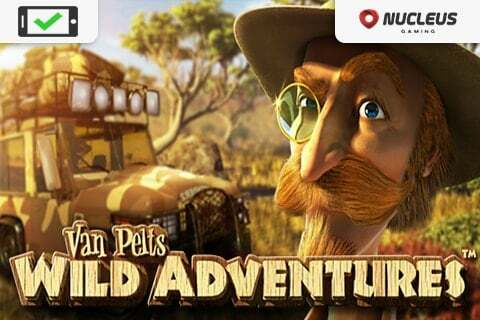 This cool video slot takes you into a fascinating world of wizardry that is full of mysteries and treasures. 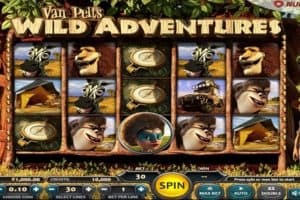 You never know what you are going to see on the reels of the Sleight of Hand slot. 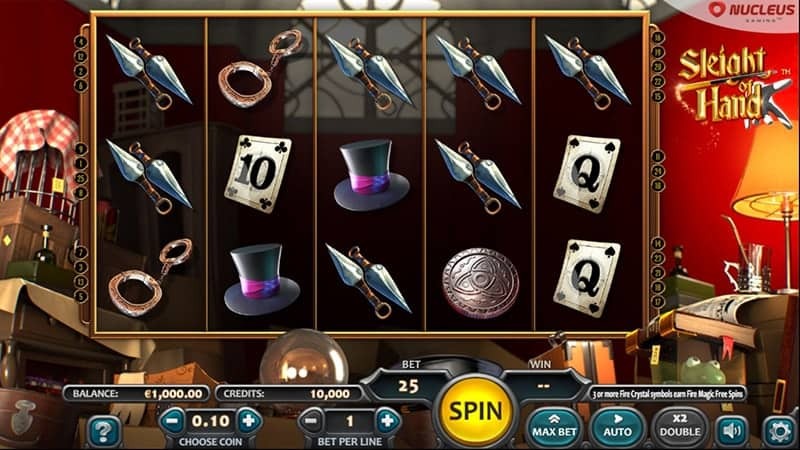 The screen is filled with richly-animated reels visualizing mystifying symbols: handcuffs, a silver coin, playing cards, the magical top hat, crystal balls, the magic wand. 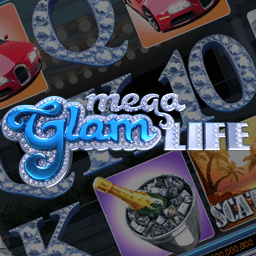 The casino game is fully packed with regular symbols, Wilds, Bonus symbols, a gambling feature, as well as free spins feature with bonus options. 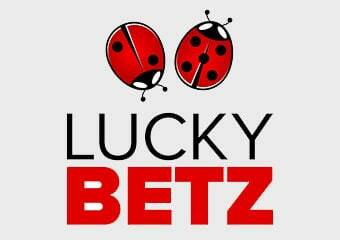 You can claim a payout whenever you land at least 3 matching symbols and form a winning combo from left to right. 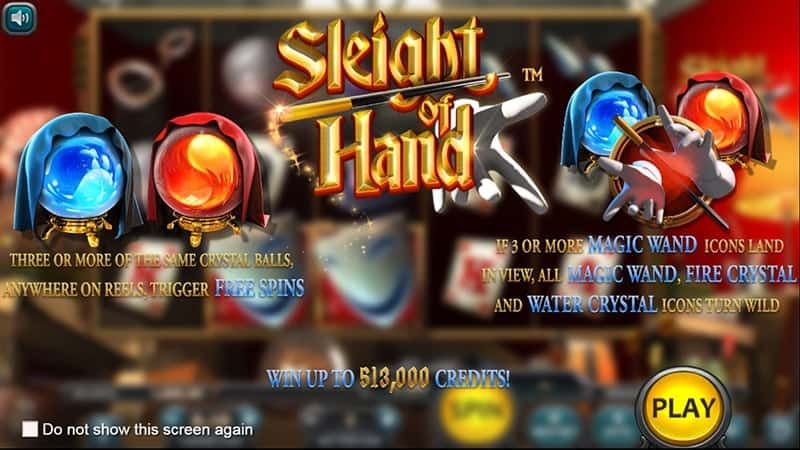 You will also experience the Sleight of Hand Slot ‘The Magic Wand’ special round. 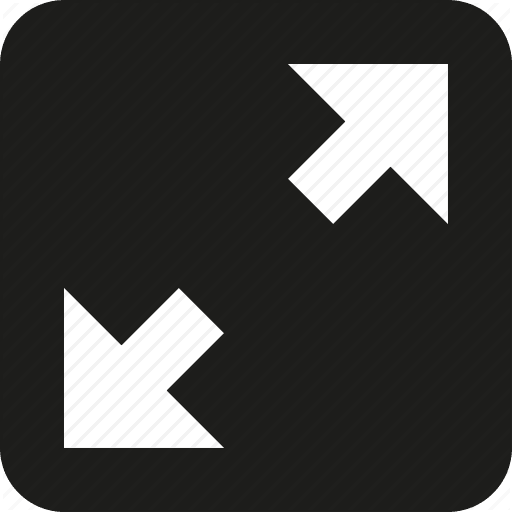 This bonus round is triggered when you hit the same symbol three times across the screen. 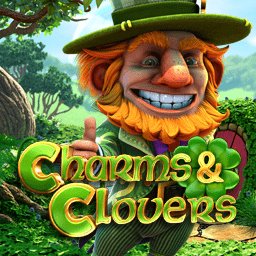 This is where the Sleight of Hand Slot game goes ‘wild’ crazy, as each of the three (or more) magic wands symbols will now instantly become wild, as well as any fire crystal or water crystal symbols. 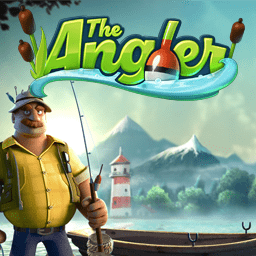 After all these symbols have turned to wild, the reels will now be re-evaluated, and you’ll get the chance to win an amazing cash prize. 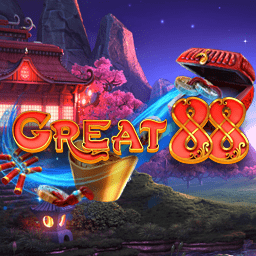 If you land 3 or more of the same crystal balls anywhere on the reels, you trigger the Sleight of Hand slot Free Spins Round. 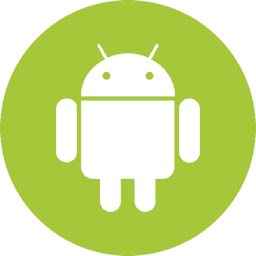 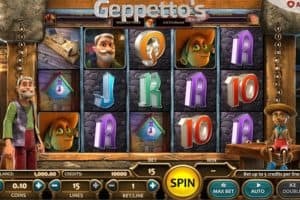 You get 3 free spins for 3 symbols, 6 for 4, and 12 for 5. 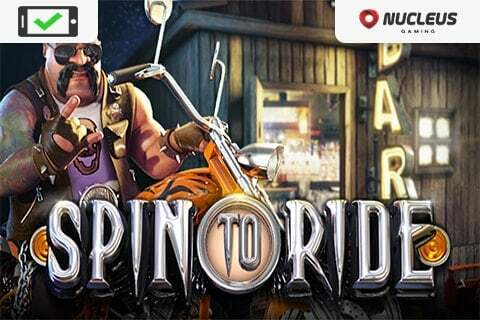 Every spin guarantees a decent payout or extra bonus feature. 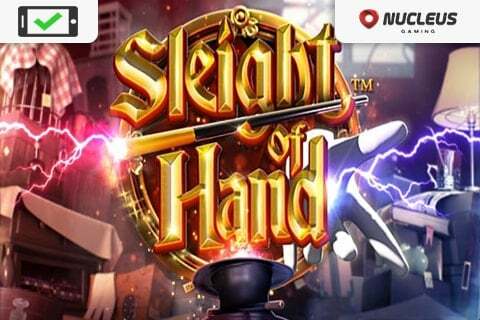 Sleight of Hand slot game is a mobile friendly Nucleus slots game available to be played on ipad, android or iphone devices. 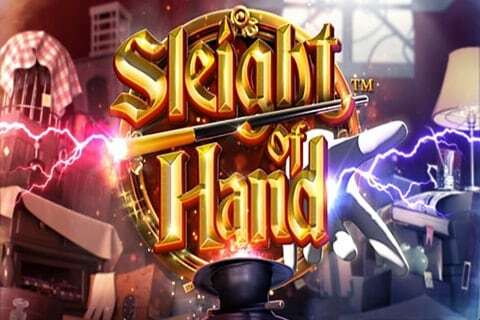 We all love a little magic and trickery and Nucleus Gaming has designed another very nice casino game with the creation of Sleight of Hand Slot. 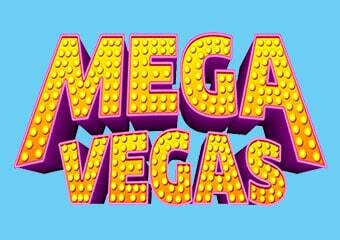 Casinos Online Review recommends this magic themed slots game to slot enthusiasts. 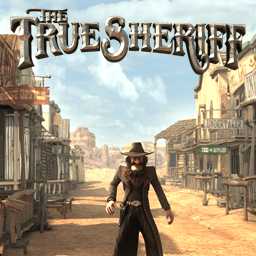 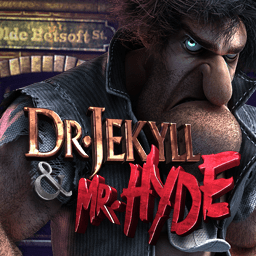 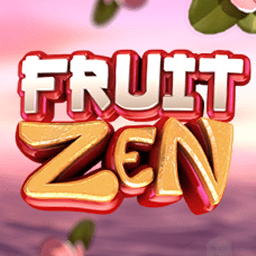 The graphics are super quality and the game offers a very exciting free spins bonus round. 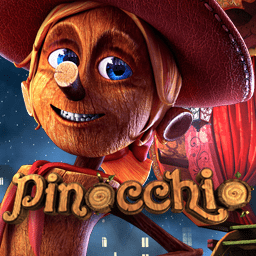 Test your magic skills and play this online casino game for yourself in our free casino GAMES ROOM or play for Sleight of Hand slot for real money at one of our featured Nucleus Casinos below.